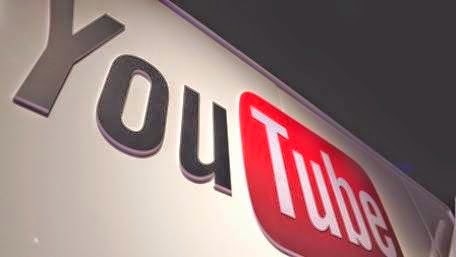 A resolution seeking the removal of the ban on YouTube entry was unanimously National Assembly on Tuesday . The Pakistan Peoples Fun (PPP ) MNA Shazia Mari introduced the resolution at the meeting of the National Assembly today . The government had blocked the YouTube video - compartindo in Pakistan on September 17, 2012 web site, following a controversial film. During the meeting, Minister for State for National Health Services , Regulations and Saira Afzal Tarar Coordination suggested that a committee is formed to decide whether the ban should be removed or not. Mari protested against the ban, demanding immediate action from the government on this issue and said that adversely affect students and entrepreneurs . He criticized the government for not taking any steps to unblock the website, saying " YouTube is essential to be advanced knowledge and information, but the government pushes people into the dark forbidding this important facility ." PPP MNA had stated earlier, " really disappointed that the government ignores this issue and tries to change responsibility. YouTube is a source of knowledge for a large population of Pakistanis, especially students and young professionals." "The distribution of laptops without technological advancement will not serve any purpose of this scheme ," he said . "It is the duty of the Community of Pakistan Telecommunication ( PTA ) filter controversial and open sites useful content for the growing number of Internet users ," remained . Today , Tarar said further that the government would lift the ban on YouTube and said it was not possible to remove all content deemed " objectionable" Internet or YouTube. "The government is so interested as the opposition to come to a solution to unblock YouTube, but it is a sensitive issue , " Tarar said. The government will not stand for this and will support the initiative to lift the ban , Tarar claimed. He said the Supreme Court has asked the government still lift the ban blocking all controversial films , but it is not technically possible . No date has been given as to when the ban would be removed yet.